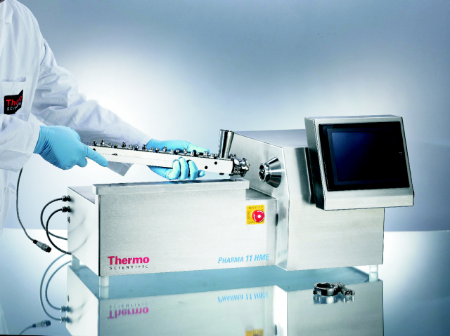 - Perform material and labor effective extrusion with Thermo Scientific Pharma 11 Twin screw Extruder, which requires only a small amount of active pharmaceutical ingredient, operating at throughput levels as low as 20g/h. 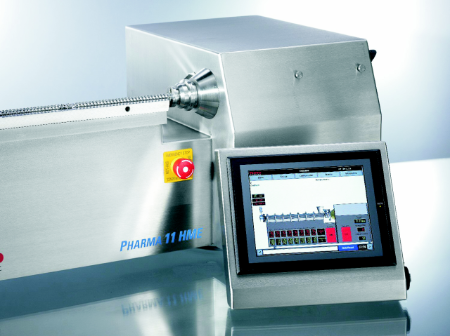 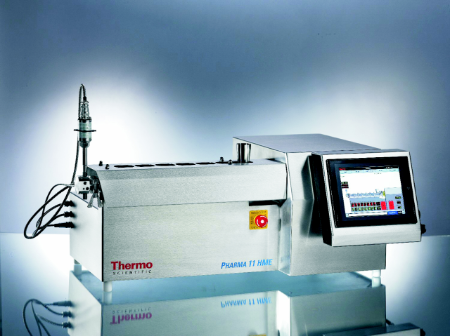 The parallel 11mm twin screws and compact design of the Pharma 11 Twin screw Extruder is fully scalable with the Thermo Scientific stand alone pharmaceutical compounding systems. 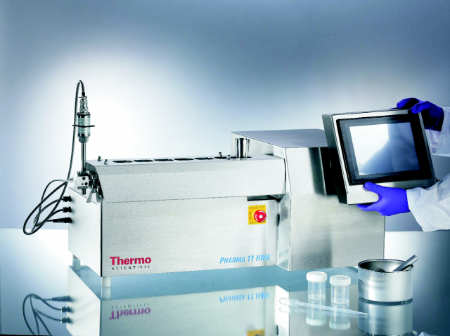 Together, you can obtain process relevant results or even perform small scale production. 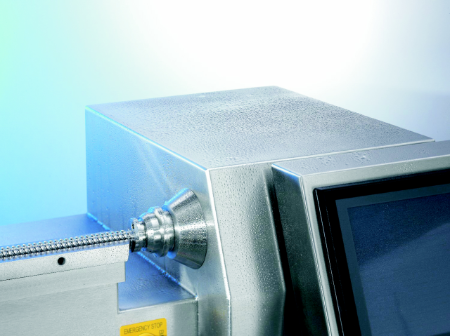 If you need a complete extrusion solution, a wide range of accessories are available for the Pharma 11 Twin screw Exturder, including volumetric and garvimetric, feeders, a conveyor belt and a pelletizer.